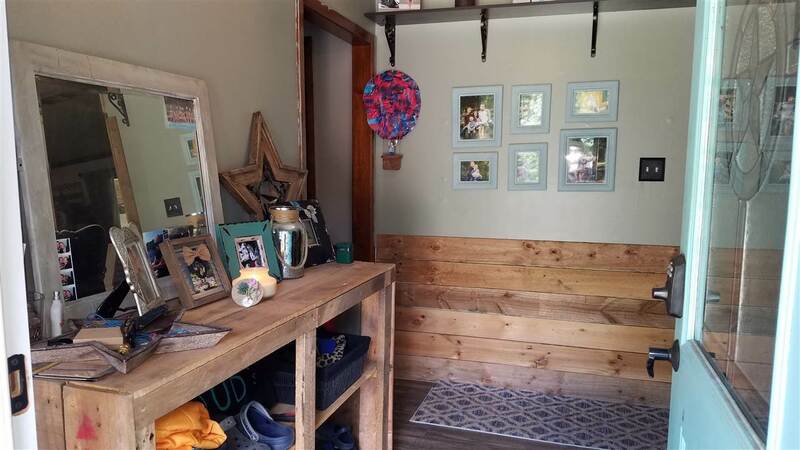 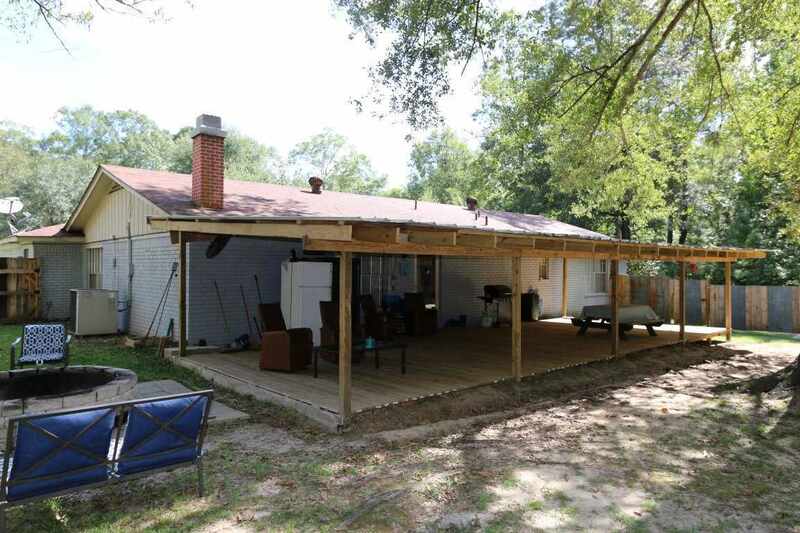 Love relaxing on the back porch? 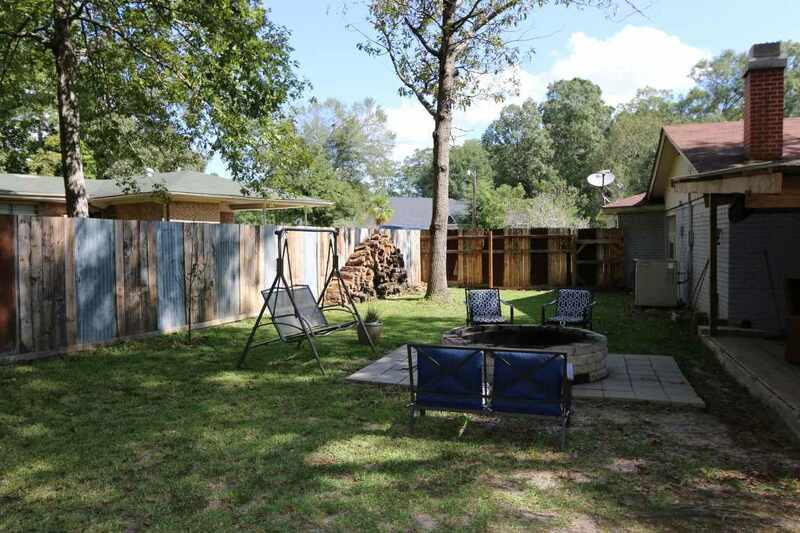 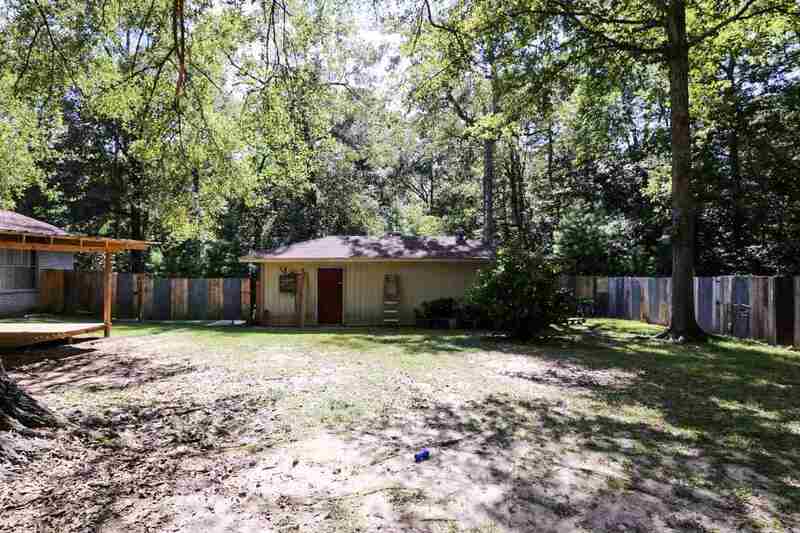 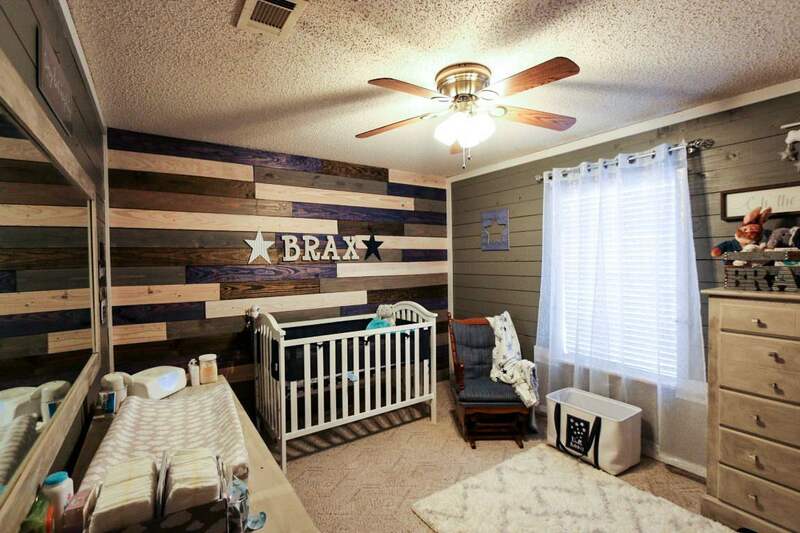 Fall in love with the secluded backyard with privacy fence, 1000 sq. 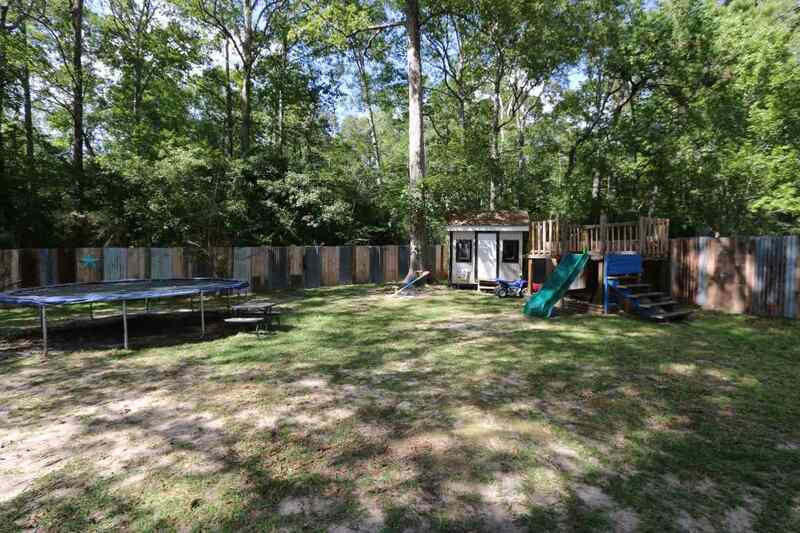 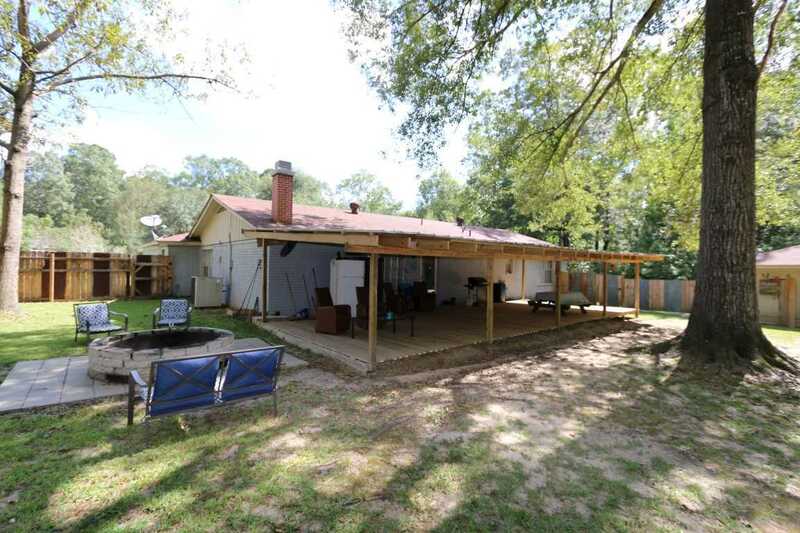 ft. covered back deck, fire-pit and play house. 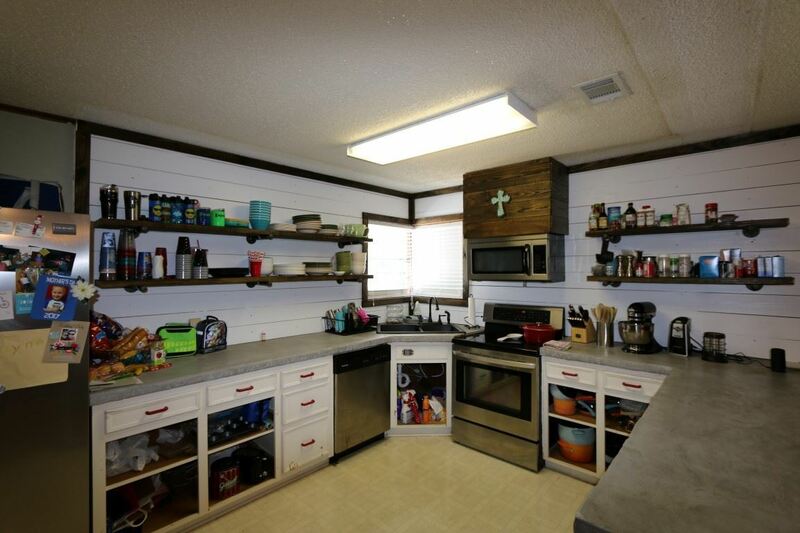 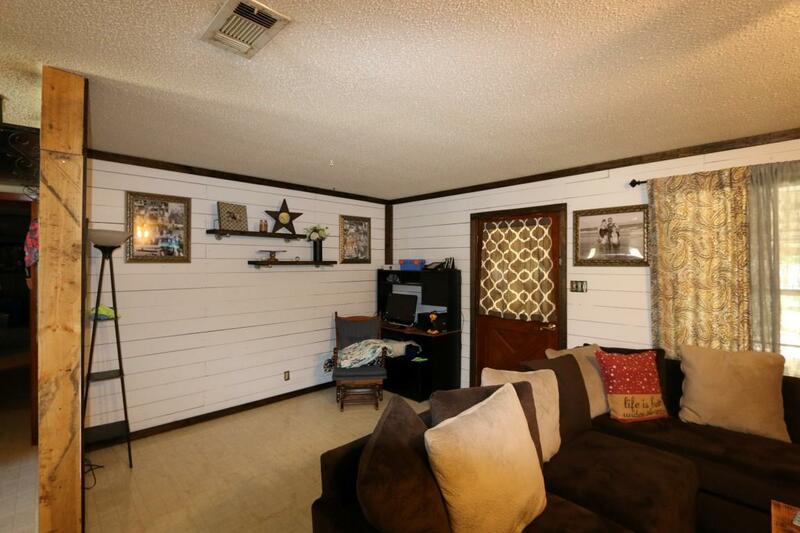 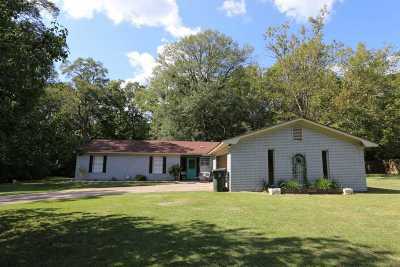 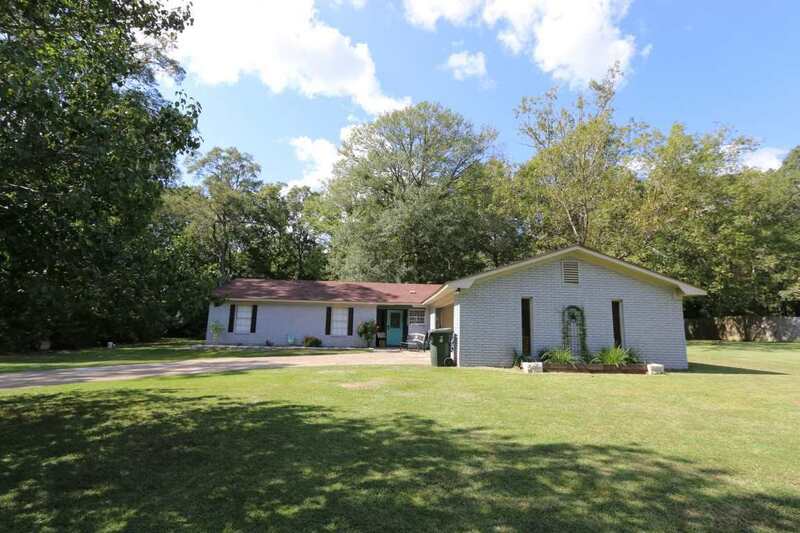 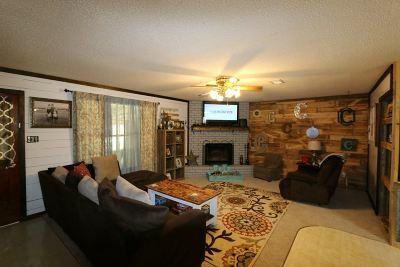 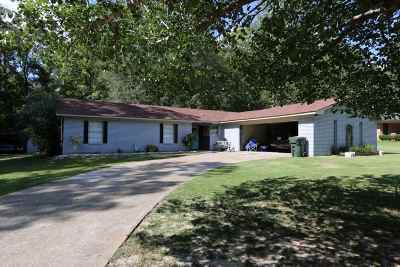 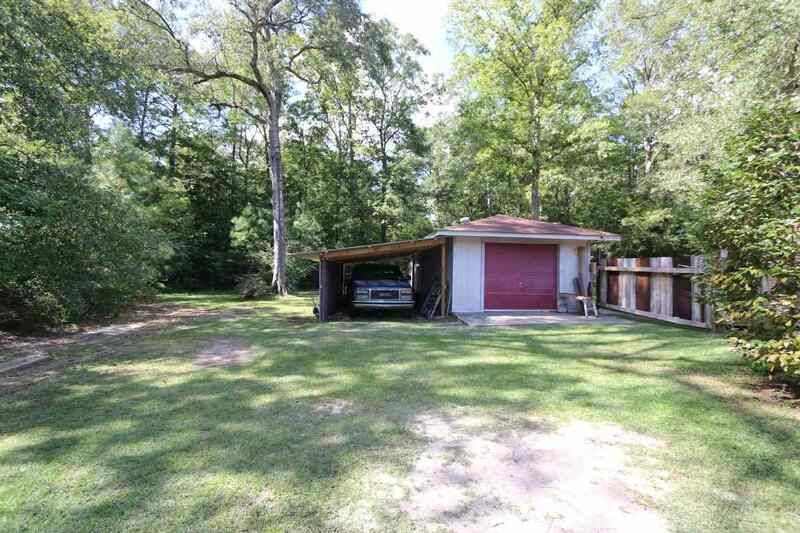 This 3 bedroom 2 bath home offers plenty of room for raising your family or retiring. 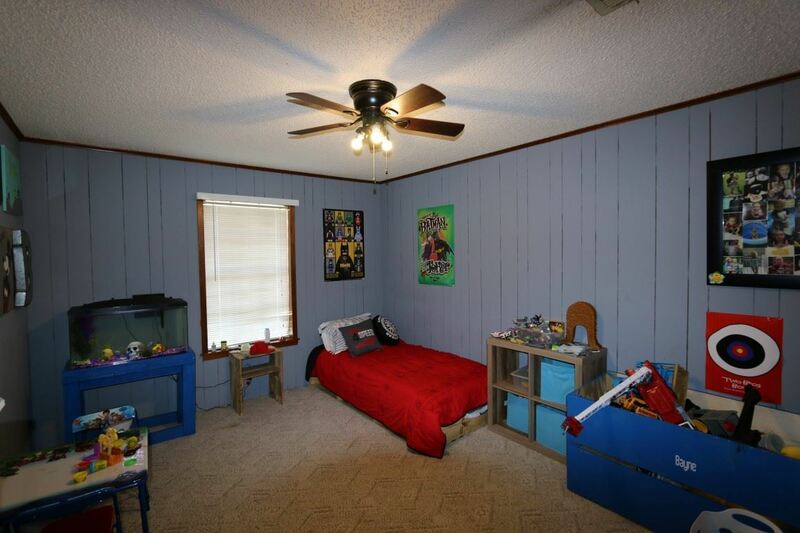 Bedrooms are much larger than average with ample closet space. 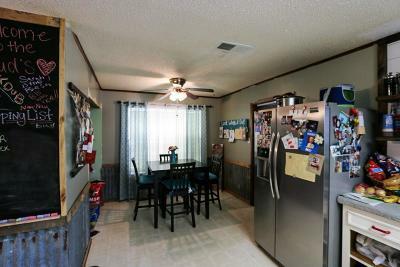 Spacious kitchen with corner window includes 2 year old appliances, breakfast bar and two table area. Oversized laundry room has freezer space and separate walk-in pantry for plenty of excess storage. 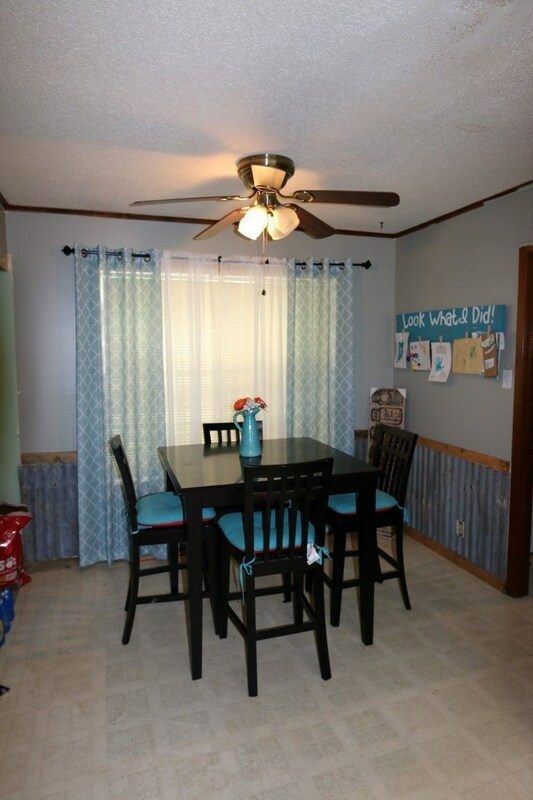 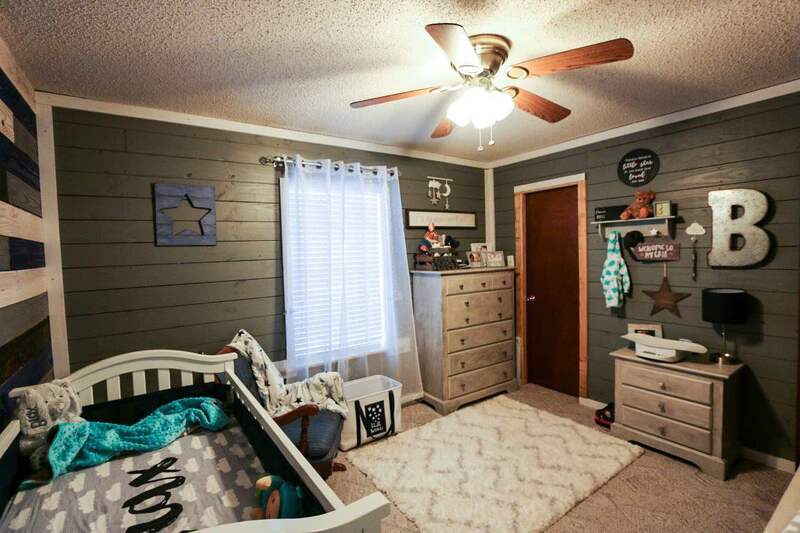 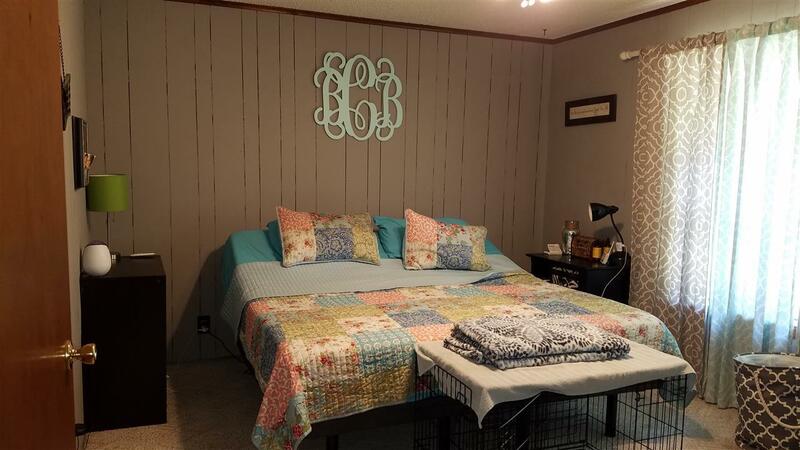 Both Inside and Outside AC units were upgraded June 2018 and seller has started updating some flooring throughout the home, which is not yet complete. 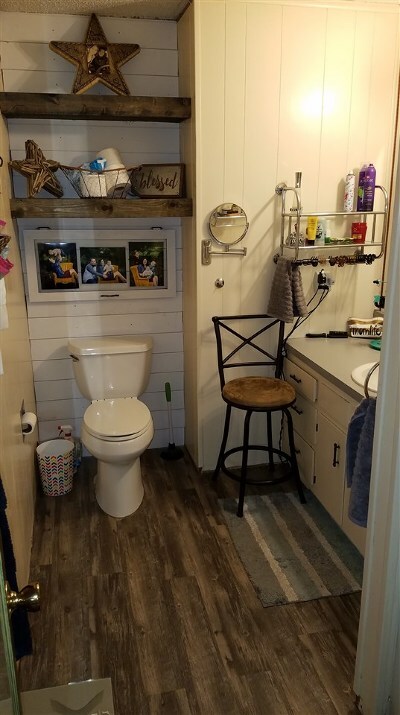 Bath Description: Hall Bath - Tub/Shower Combo, Master Bath Is Shower.